YOU call it CHAOS....WE call it FAMILY! Join this big Italian wedding as they sing, dance, eat, and party with YOU! 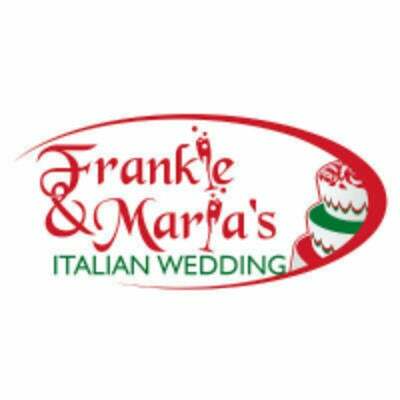 Frankie & Maria and their east coast families will have you laughing all night long. Tons of fun...and of course ... enough food to choke even your mother-in-law! The surprises never stop and the action keeps you on your feet! Come and join all of us where YOU become part of the entertainment and maybe even meet a cousin or two at the CRAZIEST wedding you will ever attend!! FUGGEDABOUDIT!! Ticket price includes a two-hour show with full gourmet dinner buffet, dessert and lots of dancing!